Today starts week 5 of my 2018 letter writing goal. Remember, back in December when I first announced my new year goal was to send 52 letters and cards to 52 friends and family members by the end of 2018? 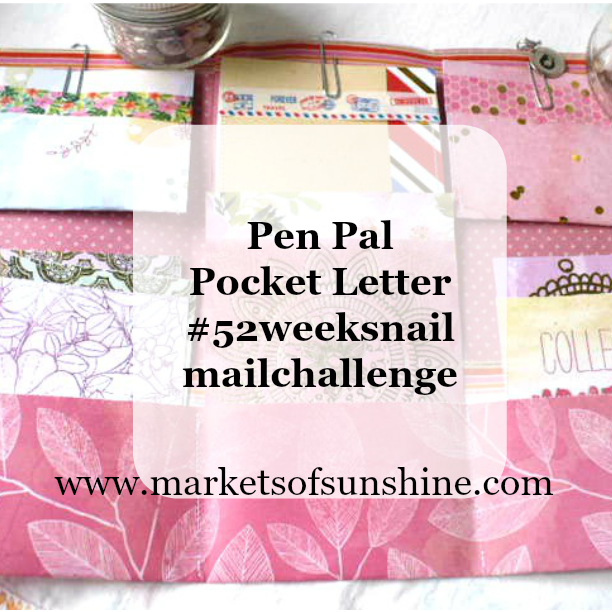 My favorite way to send my letters is with this pocket letter style you see here. But, I also added a new style this past week and gave out 2 letters this way to local friends who sadly lost their husbands in a span of a couple of weeks of each other. Drying tears. No more boring cards and letters with just a few words written inside. Now, I can send cute pocket letters with mini envelopes inside the folded corners. I put a tea bag inside one of the envelopes. The 2 mini envelopes on the left and right sides have little notes cards and a scripture that gives encouragement for those days you need a little pick-me-up. 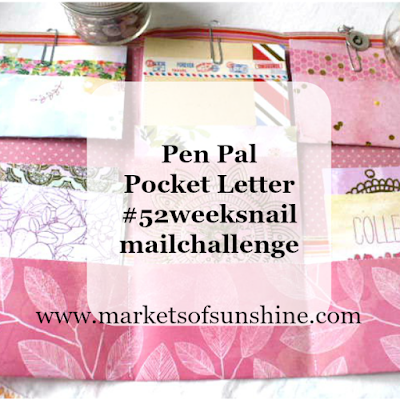 The bottom envelope is filled with confetti and a shaker bag for those days you want to celebrate a milestone you reached. Read all about week 2, week 3 and week 4 and join in the fun! Thanks again for stopping by and taking time to read my post.